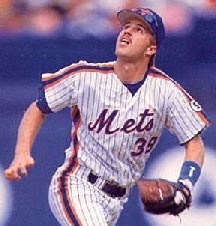 According to Chris Creamer from SportsLogos.Net, the Mets will be making a “minor” adjustment to their 2015 uniform(s). All we know is that it’s minor and it’s nothing to do with the camouflages. So, I speculated throughout the day, and have came up with the 3 most likely changes. 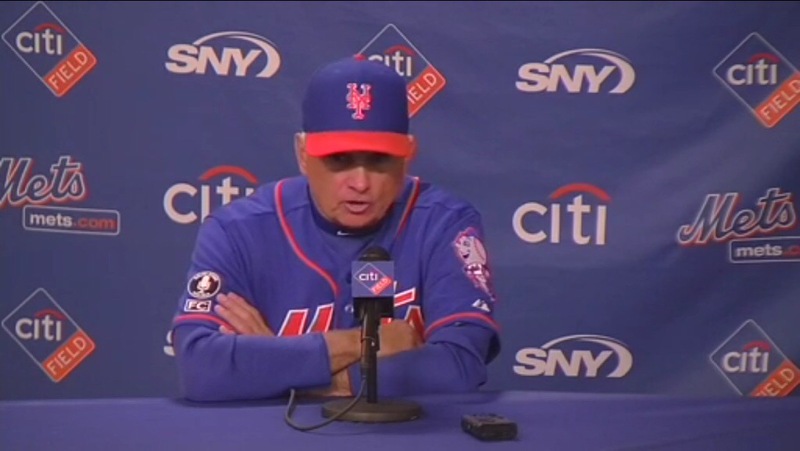 See that Mr.Met patch on the shoulder, it was received very negatively among Mets Fans. The staple patch is the Skyline Logo. 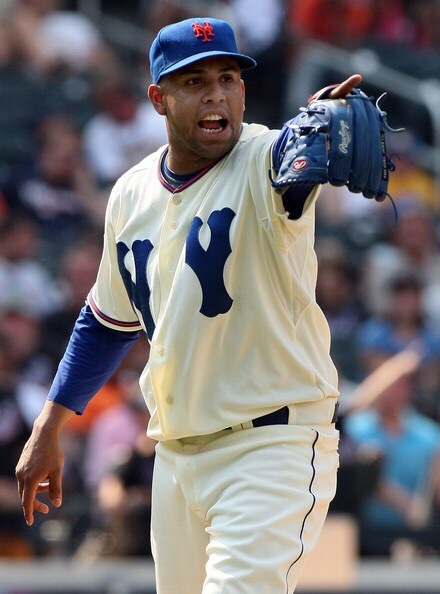 While it’s still seen on the Cream Pinstripes, Snow Whites and Road Grays, the Mets wore their Blues (especially the road) a lot more than expected. And it’s fair to say it got its share of backlash. The skyline is classic, and the blues changing into it fits the “minor” bill. While I really want this to happen, I severely doubt it since the Mets have never hinted at the possibility of Racing Stripes. 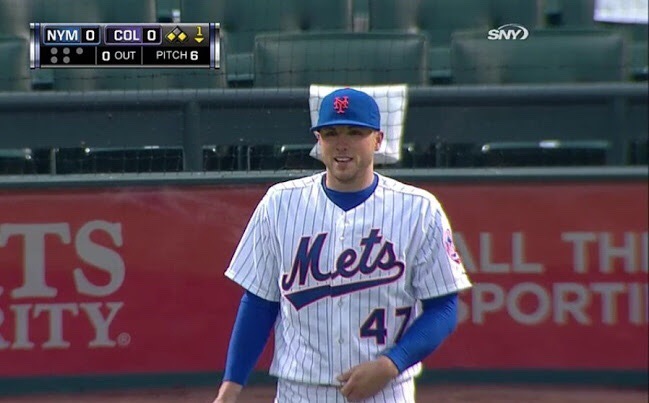 I would go out and buy a deGrom racing stripe jersey in an instant, but since it probably won’t be the change, I doubt we will see it come to surface. This is kind of two different parts, but still the same type of change. Now just picture the classic Mets instead of the N Y. Basically a pinstripe-less cream instead of the snow whites. I’m in for that. But if they did that, it would be easier to just cut the snow whites completely. Now look at this throwback from last year. I’m a cream fan, but if they went down this route (minus the underline) the snow whites should be cut as having two whites is ridiculous. If either of the #3 scenarios occur, I doubt the Snow Whites make it past 2016.